I can't think of a better book to have chosen to be the subject of my blog's first Q&A. Many thanks to Jack Jordan for putting some time aside to answer my questions. 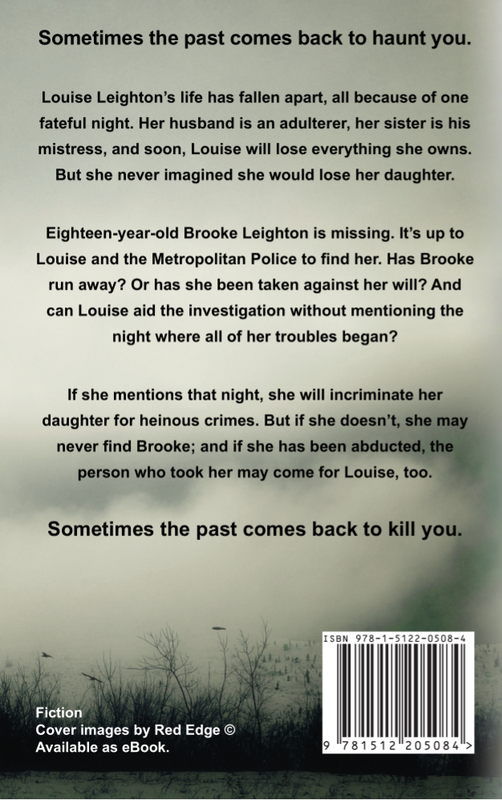 Keep your eye on this author - he's certainly one to watch! 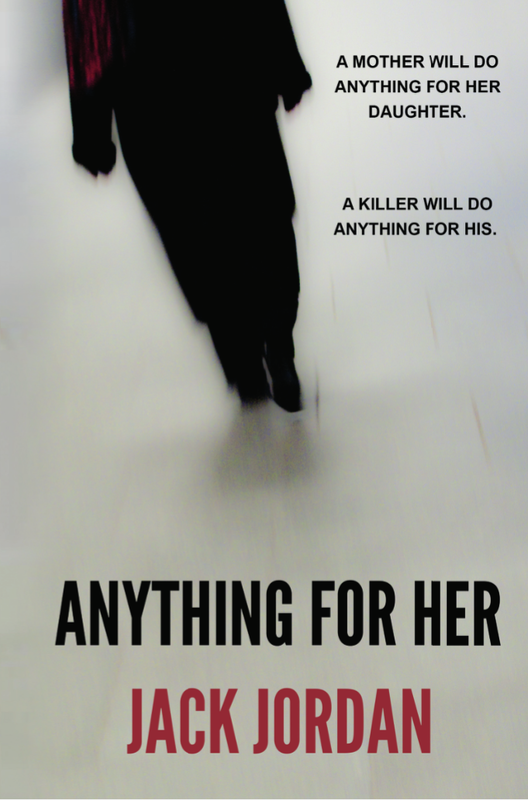 Q: 'Anything for Her' is your brilliant debut novel – where did you get your inspiration from? A: The bond between a mother and her child is unbreakable, and the love is unconditional. Most mothers will tell you that they would do anything to protect their child. When writing the plot for AFH, I wanted to explore just how far a mother would go to protect her child, and at what cost. Q: How long did it take you to write and what do you find most challenging about writing a novel? A: Anything for Her took me a month to plan (many notes, lots of research, and hundreds of cue cards), three months to write (I write three drafts per novel), and then a further three months for the novel to be edited and proofread. During the editing period, I select a dozen or so ‘feedback readers’, so I can gain fresh eyes and perspectives on my project, which has become absolutely invaluable. The most challenging thing I find about writing a novel is writing the first draft. I have all of the ideas for the plot, characters, and settings – now I actually have to begin writing. The first draft is the foundation of the novel, and with the second and third drafts, the story can be strengthened and perfected. However, the first draft is the rawest part of the writing process, and I find myself forever trying to silence my inner-critic while completing this stage. Once the first draft is done, I always release a huge sigh of relief. Q: If 'Anything for Her' was made into a movie, who would you cast to play Michael, Louise & Brooke? A: I would be lying if I said I hadn’t imagined Kate Winslet as Louise while writing the novel. I think Kate would make a fantastic Louise. For Michael, I like the idea of Jude Law or Tom Hardy (if the novel became a film, I’d let them fight over the part and then drool over the winner). As for Brooke, I always thought it would be a great role for a brand new face; an actor who is extremely talented but has yet to get that ‘spotlight’ role. P.S. I thought Kate Beckinsale would be a fantastic Denise. Q: If you were one of the characters in 'Anything for Her', which one would you be and why? A: Wow, what a question! All of the characters have such a hard time in the novel – I certainly wouldn’t want to be any of the Leightons. If I had to be anyone, I would be Detective Inspector Jessica Dean. She’s intelligent, wise, tough and brave, with a big heart dwelling beneath. Q: Have you always wanted to be an author, and when did you first realise you wanted to write? A: I have always loved writing, ever since I could hold a pen or pencil. Whenever I would get a creative writing assignment in school, I would be so happy and excited, but I never even considered making a career out of what I loved doing the most. It wasn’t until I was seventeen that I truly began to write. I was suffering from severe anxiety, and rarely left the house. To escape my confinement, I would write short stories for my own amusement – I was able to live an exciting life through my characters. I was rather taken with one particular short story, and continued writing it, until eventually I found myself staring at a novel made up of one hundred thousand words. 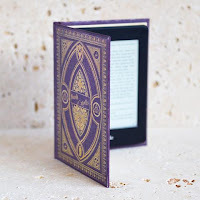 I had begun writing the story to pass the time, and ended with a passion for the craft, and my first novel to my name; I had begun an amateur, and finished a writer. I knew then that I had to embark on a writing career. Five years later, I have published my novel, Anything for Her, and I couldn’t be happier (and far less anxious now, too!). Q: What is your favourite book and why? A: I find it so difficult to choose my all-time favourite book; to me, it feels like trying to choose a favourite child! My top five favourite books that I have read this year are: The Martian by Andy Weir, Gravity by Tess Gerritsen, Memoirs of a Geisha by Arthur Golden, The Men with the Pink Triangle by Heinz Heger, and Eating Animals by Jonathan Safran Foer, a book that has truly changed my life. Q: Tell us about Jack Jordan: what 10 words would you use to describe yourself? A: Loving, self-critical, passionate, (highly) ambitious, driven, creative, intelligent, kind, friendly, and obsessive (particularly about books – I think I’m officially a book hoarder!). 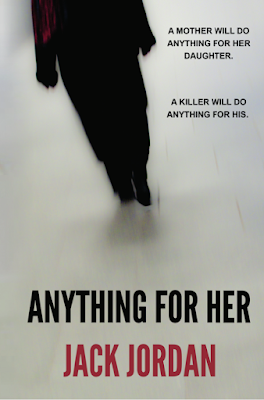 Q: And finally, the question on everyone's lips – will there be a sequel to 'Anything for Her'? A: I certainly have an idea for a sequel to Anything for Her, which would be titled Anything for Him. However, I have placed it on the backburner for the time being, as I have other books that are dying to be written. I like to let ideas sit for a while, giving them time to grow and grow and grow until I cannot think about anything else but writing that book.